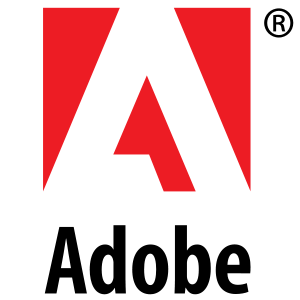 Welcome to the Adobe® Photoshop® Camera Raw 7.4 plug-in release candidate on Adobe Labs. A "release candidate" label indicates that this update is well tested but would benefit from additional community testing before it is distributed automatically to all of our customers. The Camera Raw 7.4 update includes support for many new cameras and lens profiles. Click here to download software. The Camera Raw plug-in provides easy access within Adobe Photoshop CS6 to the raw image formats produced by many leading professional and midrange digital cameras. For more information on the Camera Raw plug-in please visit the Camera Raw pages on Adobe.com. Horizontal artifacts occasionally appeared in DNG files.